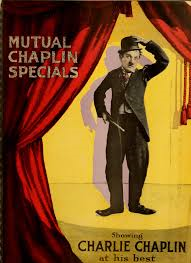 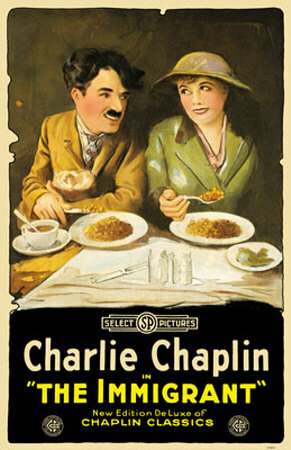 These 12 short films known as the ‘Mutual Comedies’ were made by Chaplin 100 years ago when he signed a deal with the Mutual Film Corporation in 1916 – Mutual gave Chaplin a then stonking $650K and total creative control in return for creating 12 short films for them within the space of a year. 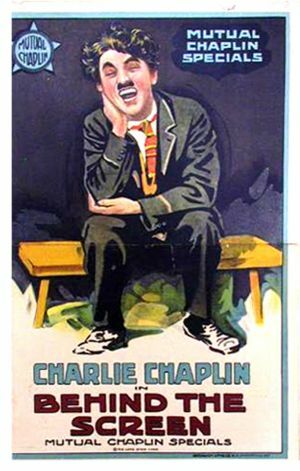 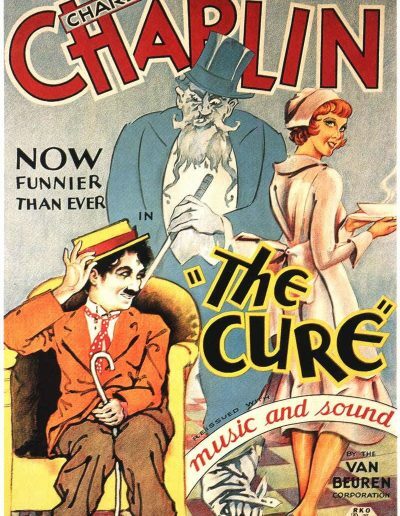 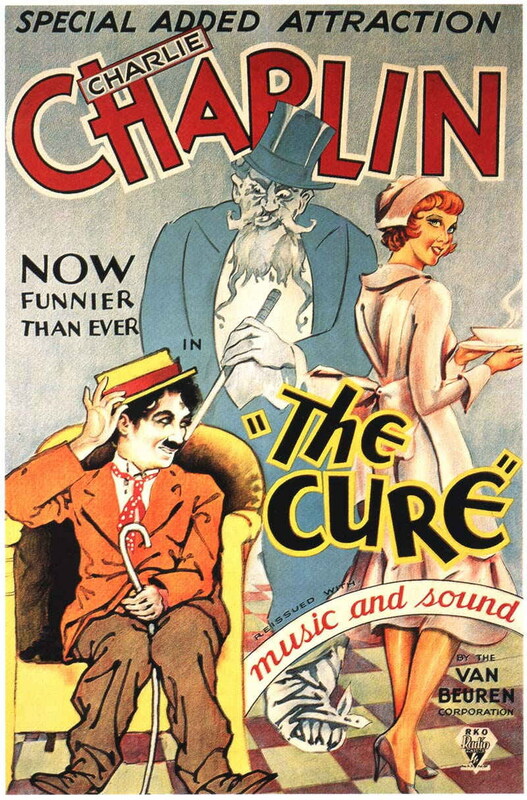 The Mutual Comedies are reputed to be amongst Chaplin’s finest work and they cemented Chaplin’s status as a world-renowned celeb (by 1920, Chaplin was the best known person on the planet). 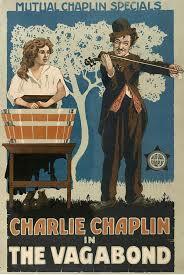 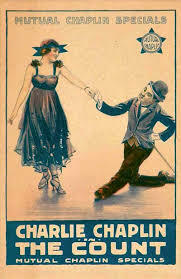 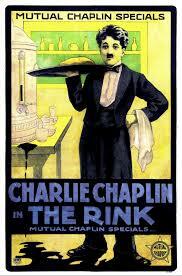 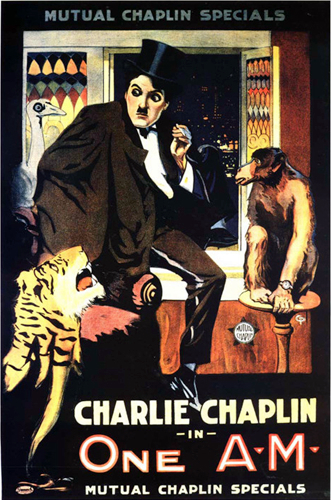 Chaplin himself said that making these particular flicks was the happiest and most artistically gratifying period in his film-making career. 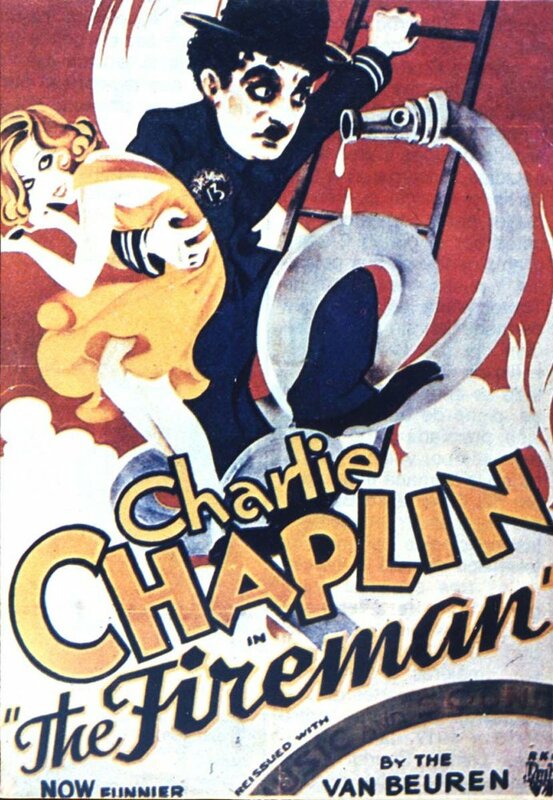 As a recent commission for London Live in the UK, these Chaplin classics are in High Definition and have been re-scored with fresh new vintage music. 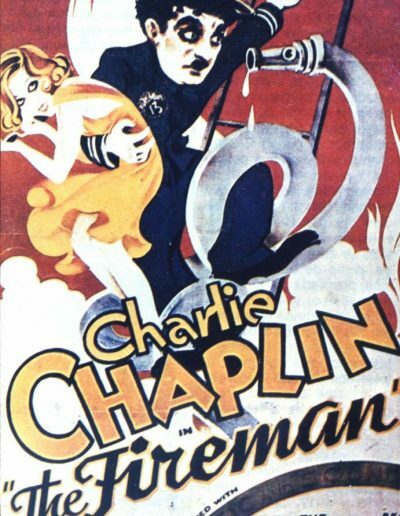 The films have achieved some of the best ratings in London Live’s three year history.